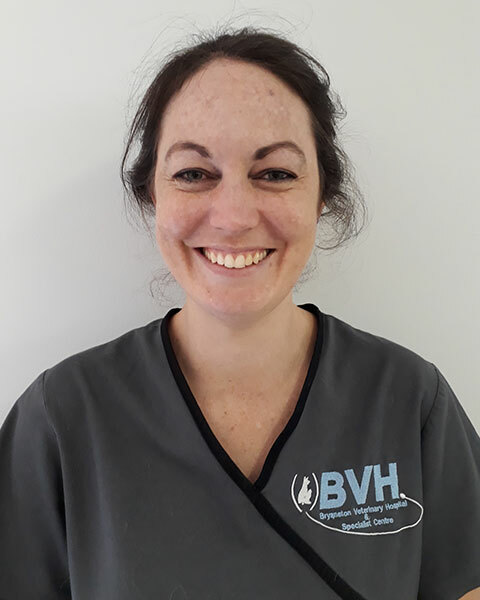 Briony studied veterinary nursing at Onderstepoort. She worked at BVH before leaving to have her two sons, while her boys were growing up she studied the Canine Rehabilitation Practitioner (CCRP) course through the University of Tennessee. Briony has always had a keen interest in Canine rehab, and finds it incredibly rewarding. Briony is our in-house physiotherapy and rehabilitation specialist.